What is Kabbalah? What is the Zohar? Why are they relevant to the holiday of Lag BaOmer? How does one open himself up to the study of Kabbalah? 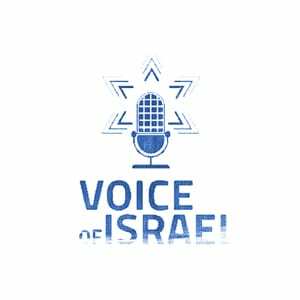 Rabbi Mordechai Zeller, guide, teacher and storyteller, joins VOI’s Ari Abramowitz and Jeremy Gimpel to discuss.